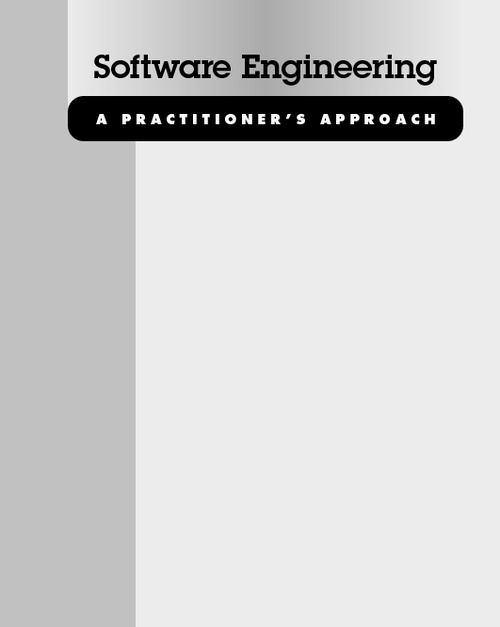 Free download E-book of "SOFTWARE ENGINEERING" for all students and software engineers to easily understand the concepts of software engineering field. 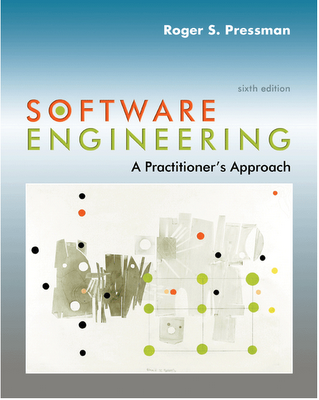 You can download 5th , 6th and 7th edition e-books for free. You can easily download it from Mediafire , Google docs , 4shared , 2shared links. 1) To download 5th edition e-book , CLICK HERE. 2) To download 5th edition e-book from other source, CLICK HERE. 1) To download 6th edition e-book , CLICK HERE.